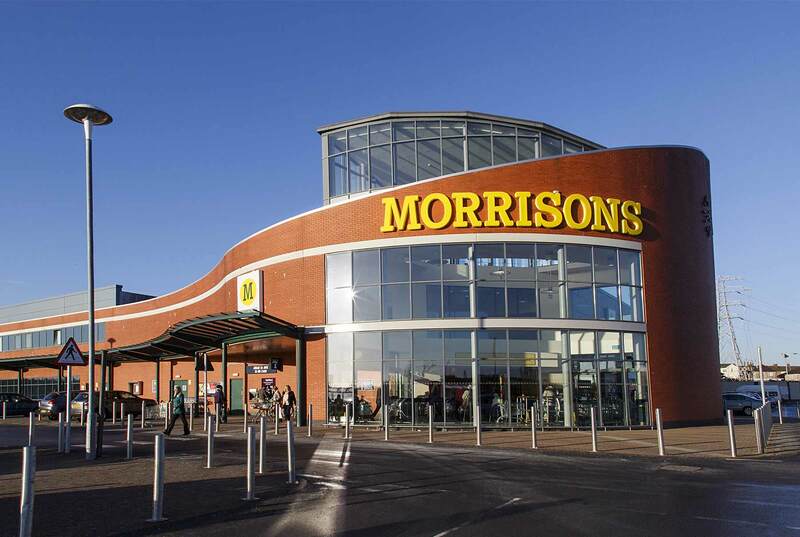 Morrison’s have become the latest supermarket to launch its own line of vegan ready meals, adding to the list of supermarkets and eateries to tap into the trend of shunning meat and animal products. This follows news that they have had their best quarter in nine years, with a 6.3% jump in sales and confirmation it has secured authorisation to avoid post-Brexit border delays. One of the last supermarkets to jump on board this incredibly fast-evolving trend that’s well and truly entered mainstream culture, it’s an interesting move for Morrison’s who originally started as an egg and butter merchant and have since become known for their meat options. However, it’s another decision sure to pay off by the brand who have an increasingly younger customer market who are enjoying the rise of vegan festivals, vegan start-ups cropping up every week, YouTube tutorials and channels devoted to delicious vegan recipes, Instagram trends and celebrity endorsement. Morrison’s is enjoying the success of collaborating with Amazon and supplying fresh groceries to Prime customers, and also recently launched a popular campaign for ‘wonky veg’ selling off the potatoes, carrots and peppers alike that wouldn’t have usually passed the attractive-enough test to be sold on the shop floor for a cheaper price. This is clever considering the vegan lifestyle has come under attack many times for being too expensive to follow. This 360 degree, joining-the-dots-thinking is critical at a turbulent time for supermarkets and food chains alike, desperately trying to survive and adapt to the digital revolution and the changing tastes and behaviours of consumers looking for speed, convenience, good prices and variety. Consumers increasingly want a brand that ‘gets them’ offering them what they want or at least having the option. It seems Morrison’s is on the front foot and it will be interesting to see how successful they are in keeping this customer base happy.